Celebrate Earth Day by trying a new fruit or vegetable! Students must select at least 1/2 cup of fruits and/or vegetables. 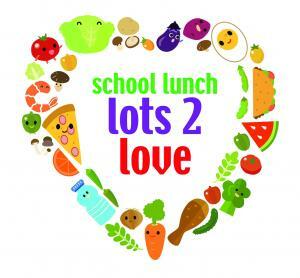 We encourage every student to take all the foods that are offered!